All offered here have been pulled out of one of the above working computers, and most of the Macs that have more than one memory slot do not have matching RAM modules – they all vary in sizes and manufacturers, although matched pairs will be offered when available. 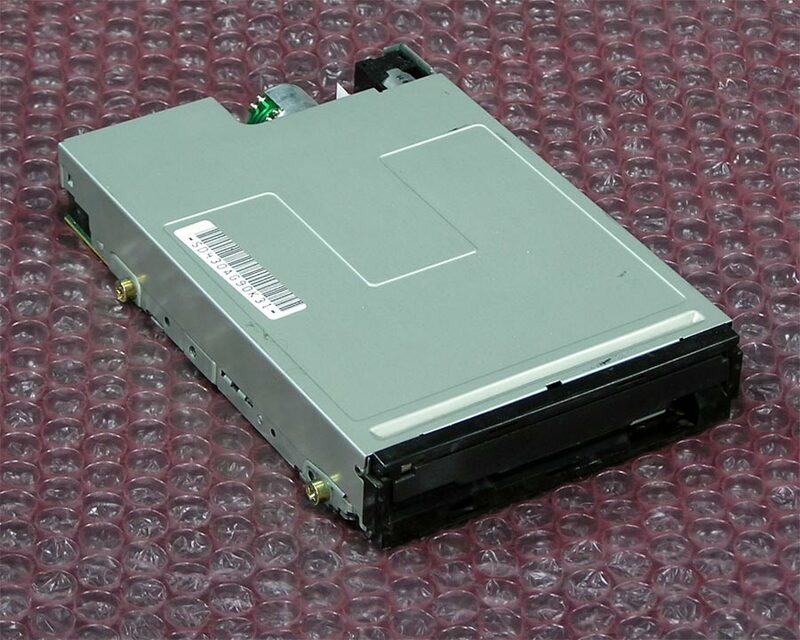 Apple 922-1723, 820-0610-A. 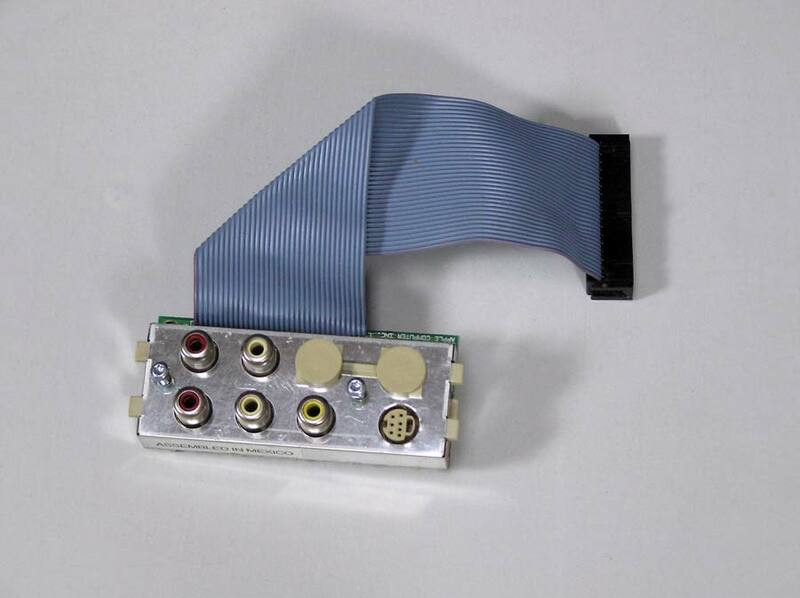 Ports include RCA in and out, S-video in, composite video in. 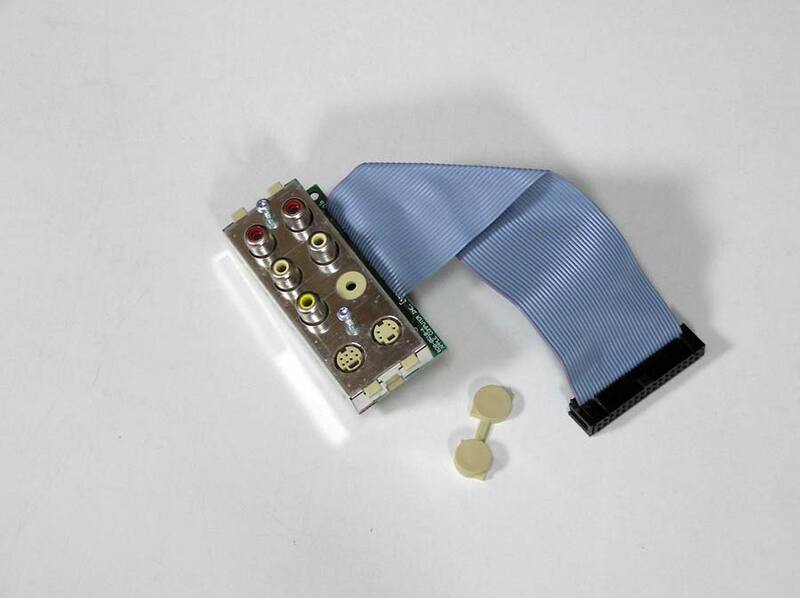 This module is only for the Power Mac 7500 and 7600. AV Module plugs in directly to the logic board. 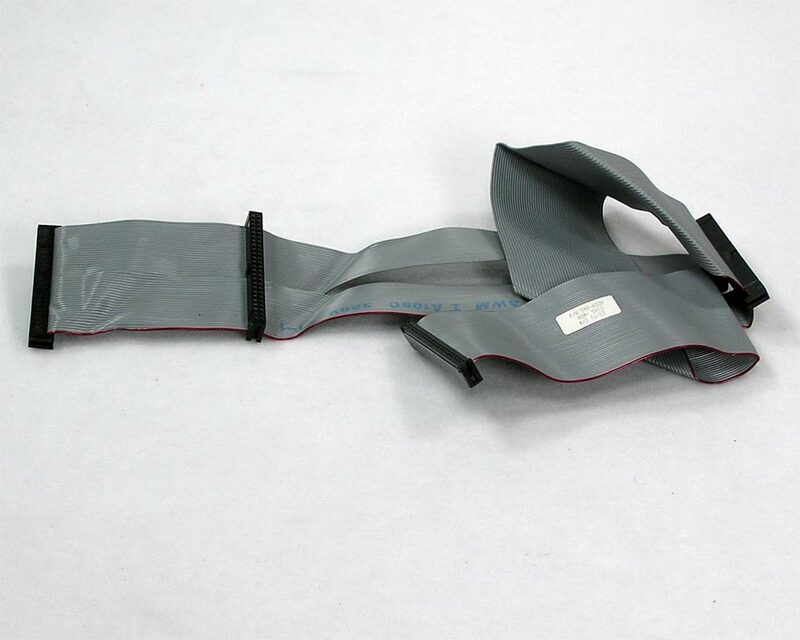 Also included is the 922-1730 Video Cover. 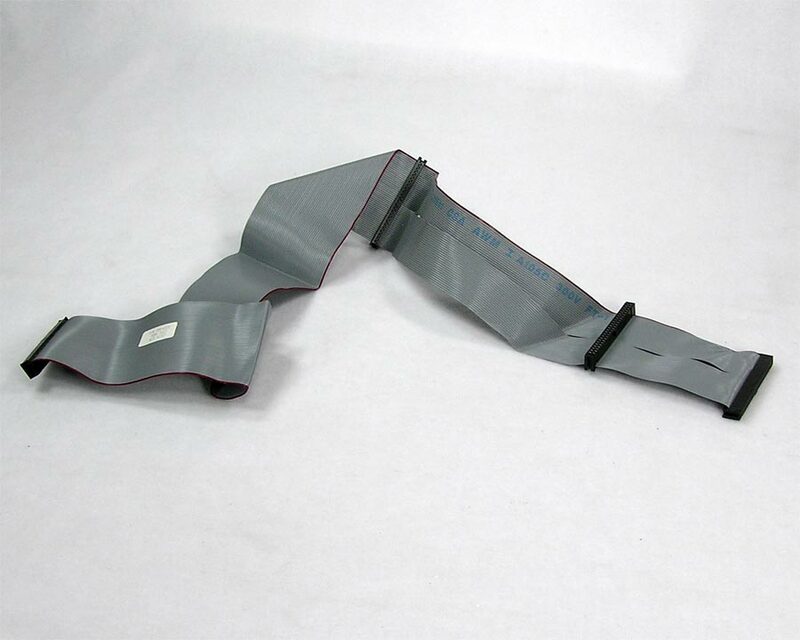 These drive rails are used on the lower shelf of the Power Mac 7200, 7300, 7500 and 7600 for the CD-ROM drive and additional hard drive or zip drive sled or carrier to slide into. 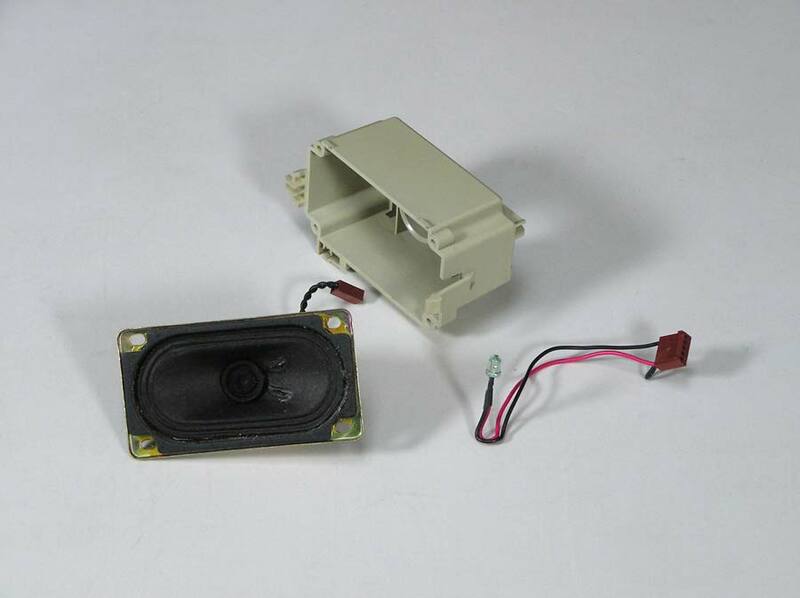 Internal Case Parts for Power Mac 7200, 7300, 7500, 7600. Logic Boards and assemblies for the Power Mac 7200, 7300, 7500 and 7600 will be listed here. Available are the following: Please select below. 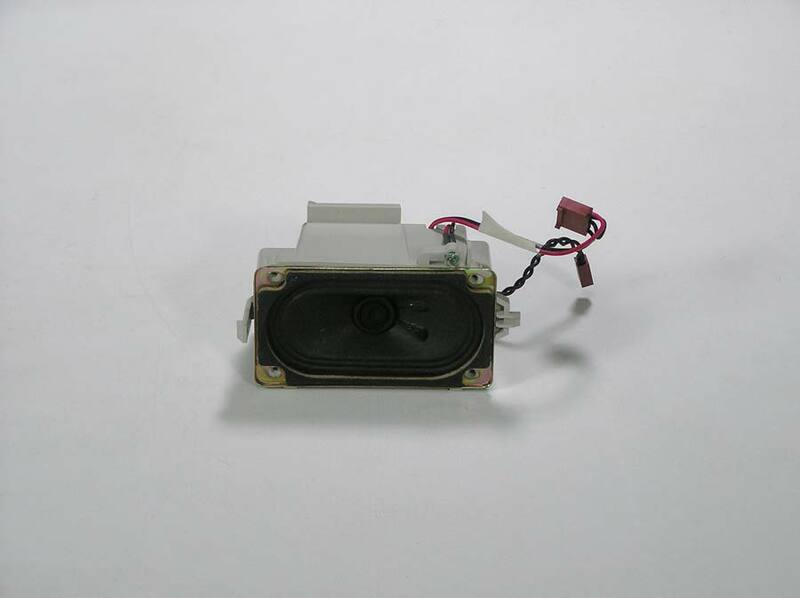 #1) Apple 820-0762-B. 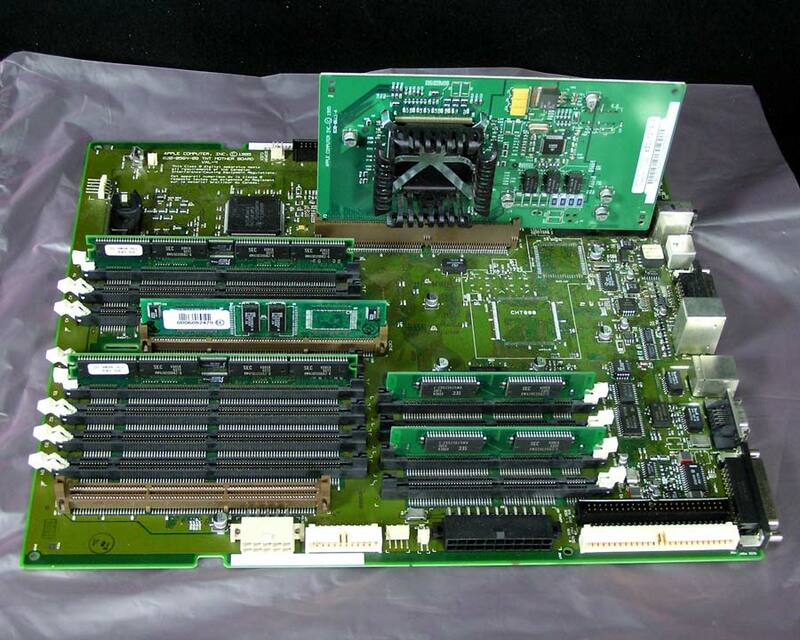 7200/120 Logic Board which includes a PowerPC 601 processor, 8MB RAM, 256k L2 Cache and 1MB VRAM DIMM. SN KT6398AR7W6. 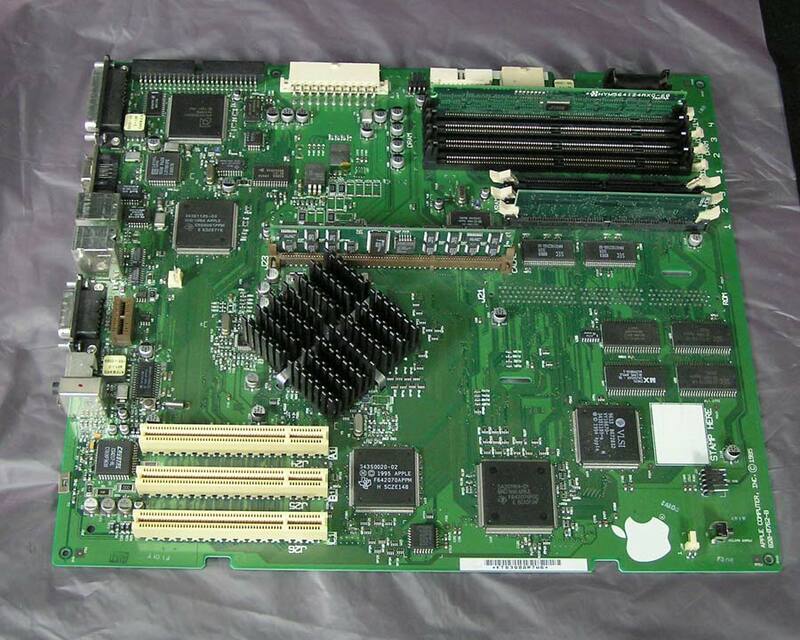 #2) Apple 820-0564-09 TNT Mother Board VAL 4. 7500/100 Logic Board which includes the Logic board, 100MHz PowerPC 601 processor card (820-0611-A, 630-1219-A), 256k L2 Cache, 2MB VRAM (DIMMS). 16MB RAM. SN FC541A724X8 / B1539CYG4MPA. Processor card will be removed for shipping. Apple Model M3979. 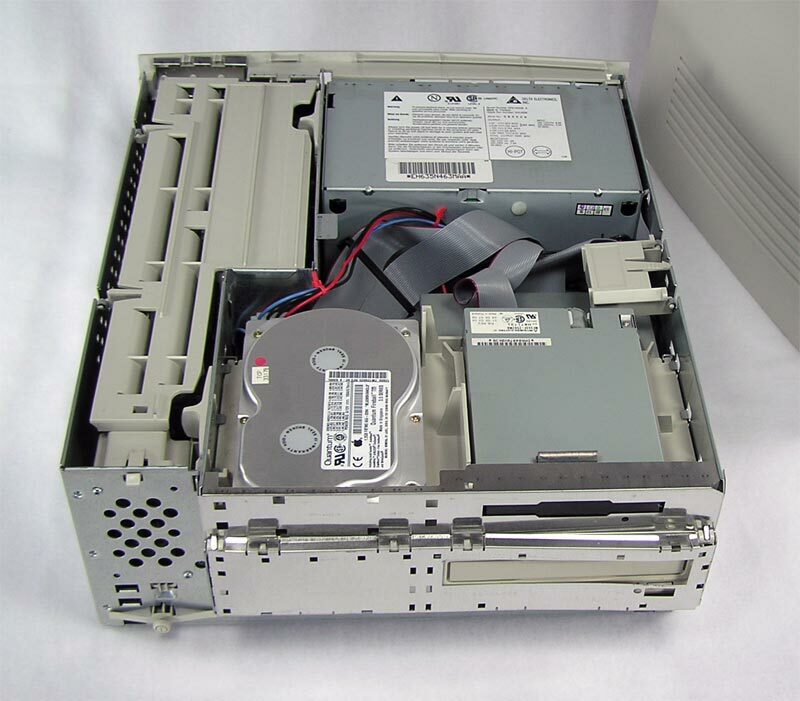 Power Macintosh 7200-7600 computers. 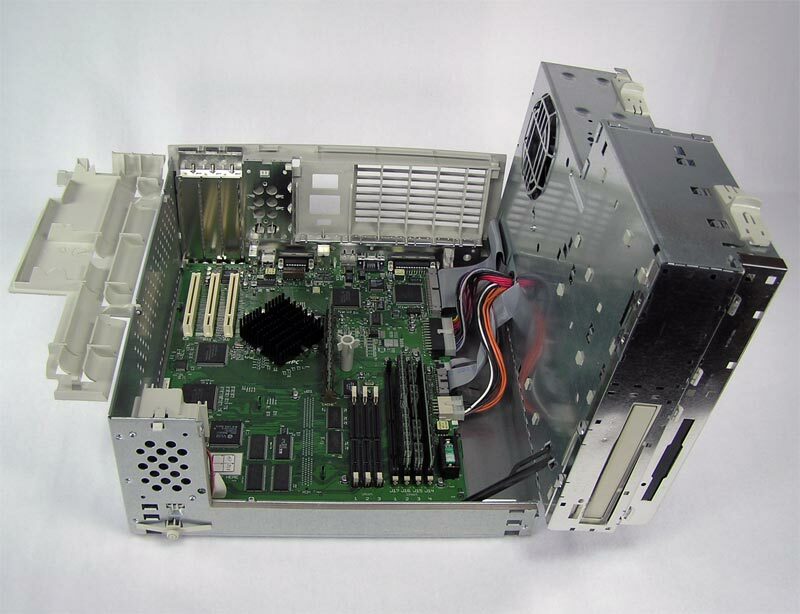 Standard are three PCI slots, AAUI and 10BASE-T ethernet, SuperDrive for 3.5″ floppy disks, 4X or 8X CD-ROM drive, 1 or 1.2GB hard drive and more. 7500 and 7600 machines come with built in digital audio video. All have at least one 1MB VRAM DIMM installed. All have some, scuffs, scratches and scrapes. Available with or without keyboard and mouse. Power cable is free upon request. Select below. 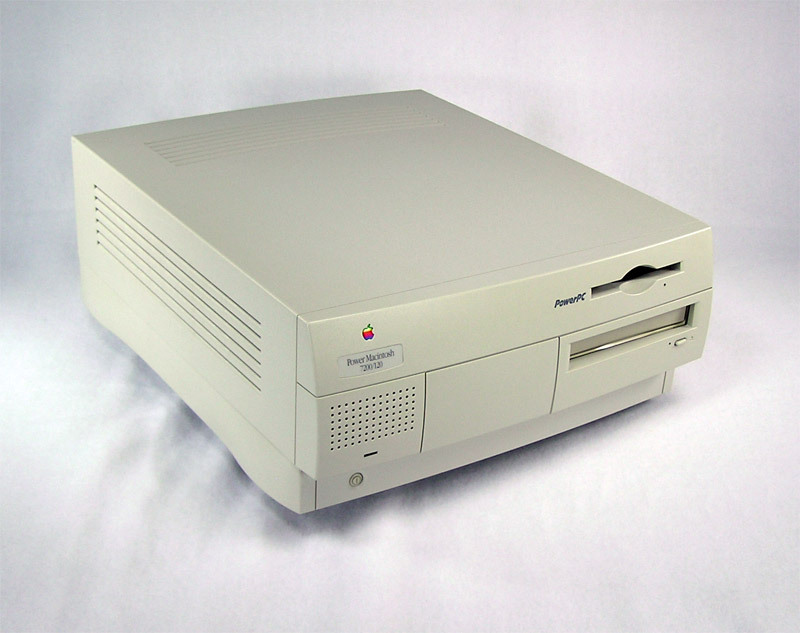 #1) Power Macintosh 7200/120. 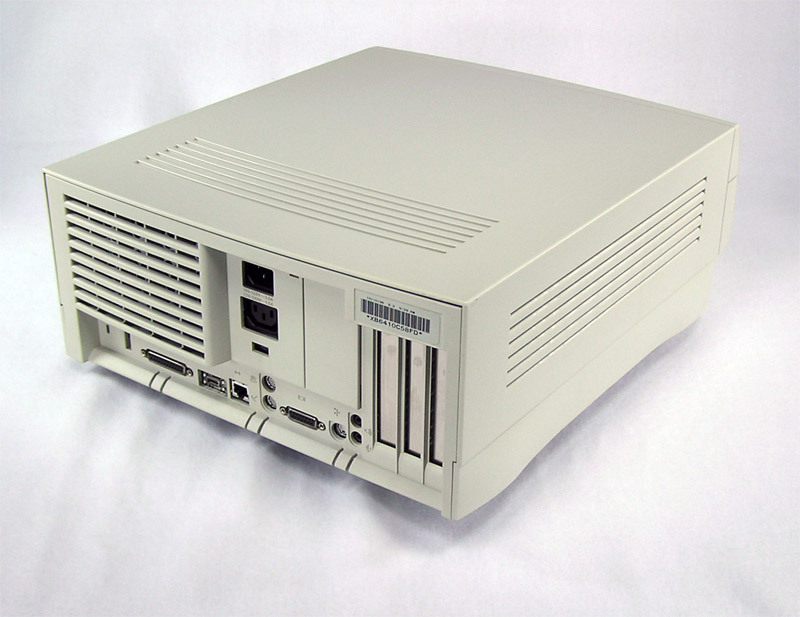 Features a 120 Mhz PowerPC 601 processor. This 7200 comes with System 7.6, 48 MB of Ram, L2 Cache. Light discoloration in areas. #2) Power Macintosh 7500/100. Features a 100 Mhz PowerPC 601 processor. This 7500 comes with OS 8.5 and other software, 52 MB of Ram, L2 Cache. Little to no discoloration, but there are deep scratches/gouges in the front above the blank bezel. Also, the 3 bottom tabs in the rear panel are broken off. No feet. #3) Power Macintosh 7600/120. Features a 120 Mhz PowerPC 604 processor. This 7600 comes with OS 8.6, 32 MB of Ram, L2 Cache. Case looks nice. I can’t see any discoloration. No feet. #4) Power Macintosh 7600/132. Features a 132 Mhz PowerPC 604 processor. This 7600 comes with OS 8.5, 32 MB of Ram, L2 Cache, 2 – 1MB VRAM DIMMS. Case looks nice. There is discoloration on the top around where a monitor would have been. No feet. Apple 661-0920, 614-0039. Delta DPS-150GB A, 22 pin. Apple 922-1655, 815-1955. 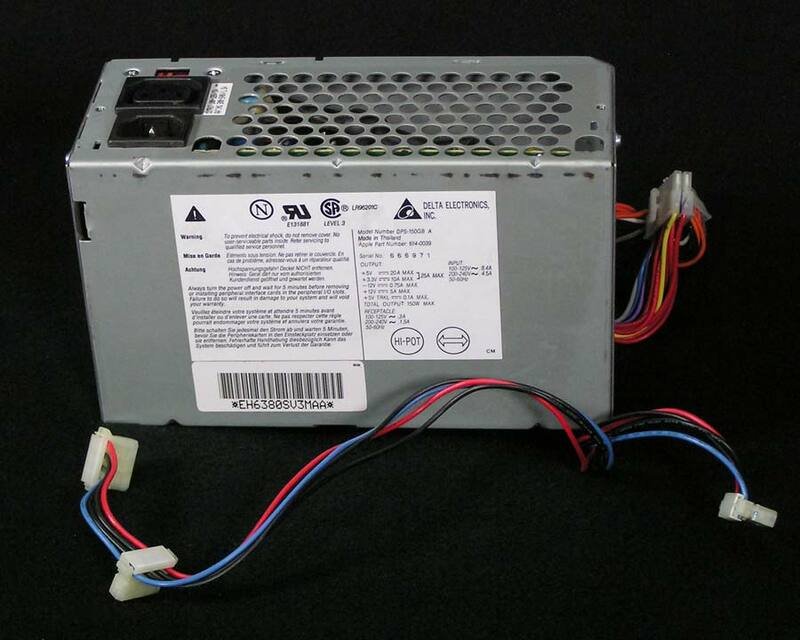 Rear Panel for Power Mac 7200, 7300, 7500, 7600. Apple 922-1642. 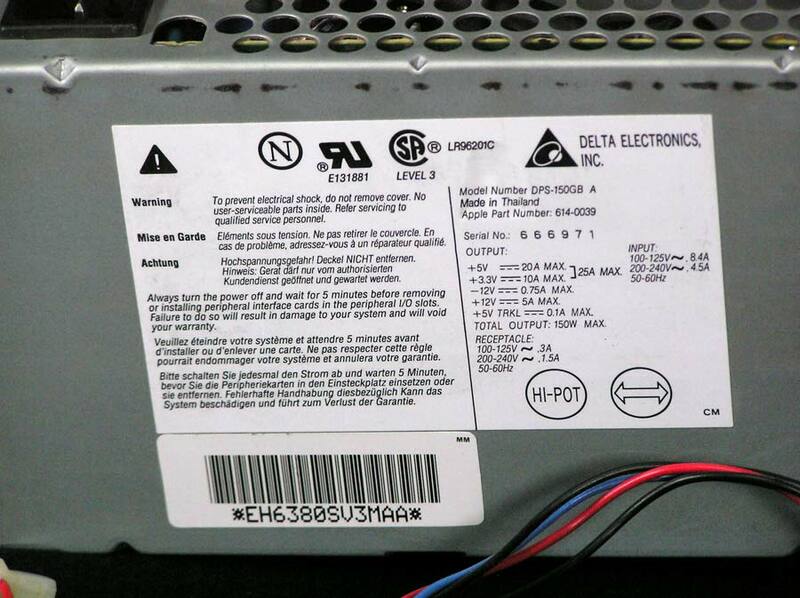 Top Housing for Power Mac 7200, 7300, 7500, 7600. 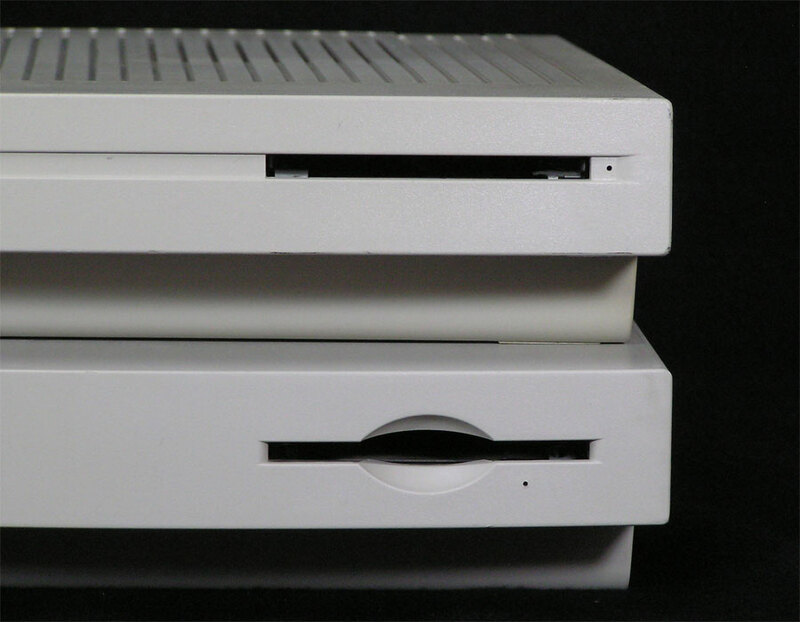 7200/120 w/CD-ROM and Blank Bezels (pictured above). Some discoloration, especially on left and front left. Manufactures vary, all pulled from working computers.